Matching the capabilities of growers with the resources (and needs) of food relief agencies is the key to successful food recovery partnerships. After learning that a local Agricultural college was considering scaling back on production capability to save costs, I wrote a proposal suggesting that they continue producing and partner with a regional food bank to harvest the crops throughout the year. This resulted in a three-way partnership in which the College created a charitable garden to produce highly nutritious crops for two agencies, and the agencies assisted with logisitical aspects of harvesting and redistribution. Food banks are in dire need of the high quality calories contained in fresh vegetables and fruits, so such partnerships are highly beneficial for their constituents. 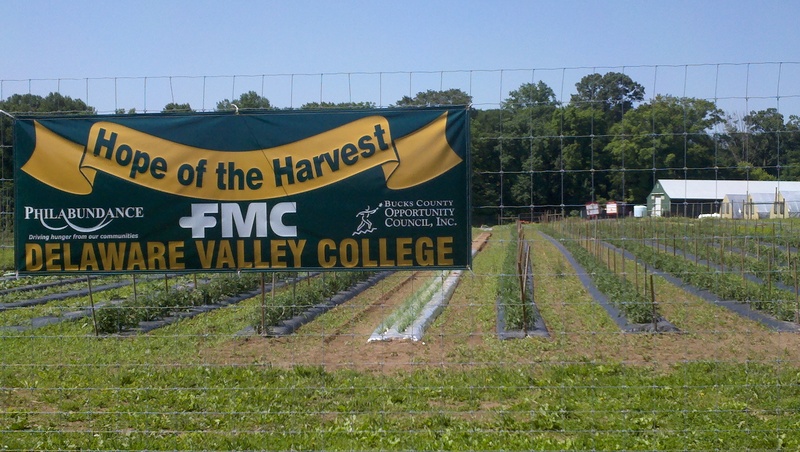 This direct-production partnership is also highly beneficial for the College, as it creates the opportunity to build sustainability and social mission into the educational curriculum, provides meaningful management experience for students, attracts new students, and sends a positive signal to the community regarding its educational efforts. More than 10,000 lbs. of fresh produce was harvested from this garden in its first year. These partnerships tend to expand as success breeds success. In this case, plans are already in place to expand the original one acre garden to five acres – greatly increasing the amount of fresh produce which can be provided for local food agencies.